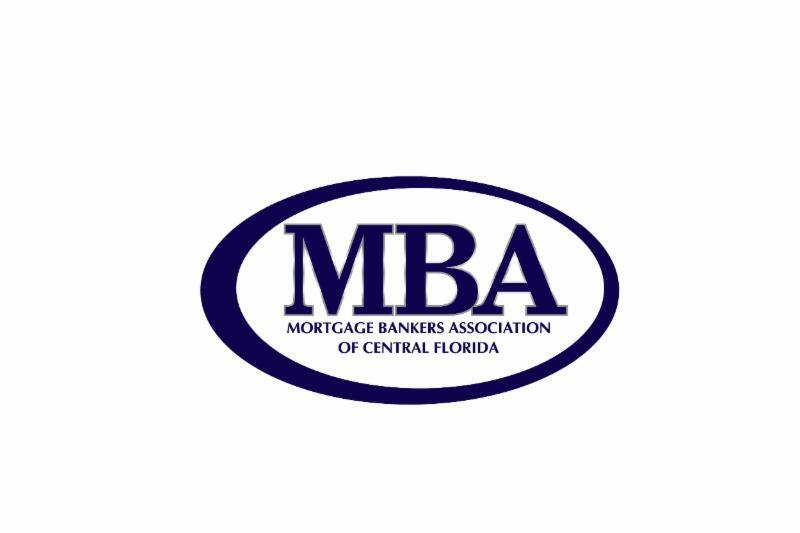 Please join the MBA of Central Florida for our December Meeting and Luncheon. Lee Siler, The Stock Doctor, will be here to share the state of the market and an overlook for 2018 and beyond. He is a trusted voice and has been dispensing advice to investors in over 60 U.S. radio markets on radio and worldwide via the internet since 2000.